I called several places to just have topsoil delivered. John was the only one that called me back and was flexible with my order. After we came to an agreement he delivered in 15 minutes. He was very skilled in his delivery placing the soil exactly where we requested. I’ve worked with John for a long time and on several projects. He is a stand up guy who cares about getting the job done right. 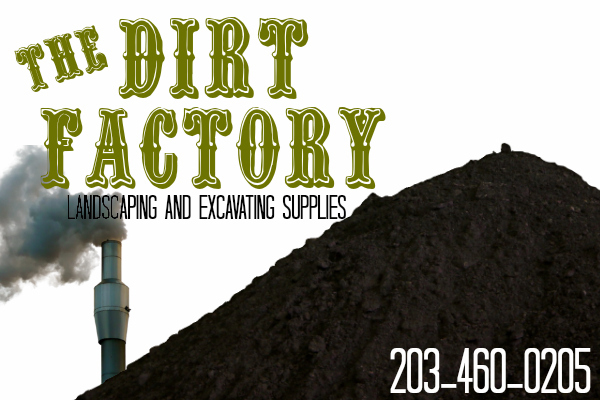 Nothing but positive things to say and always happy to refer The Dirt Factory to anyone who is looking for landscape and excavation supplies. John is your Guy! Tell him Steve sent you.